EVE, was the first woman to encounter God in all his splendour. EVE was made in God's image, she walked and talked with God in the Garden of Eden. 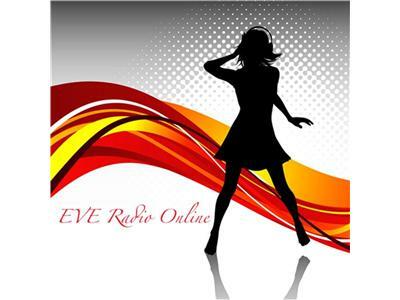 We here at EVE Radio Online would like to hear from girls and women around the globe who would love to share their first encounter with Jesus, your personal testimony and walk to freedom.